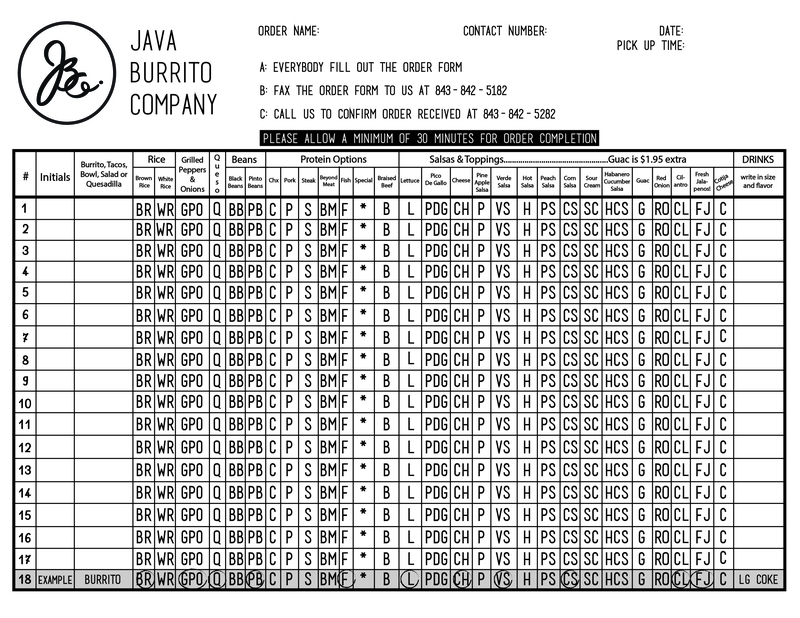 At Java Burrito coffee is an experience…and great coffee can be memorable. and serving first-rate quality java all day every day (except Sunday’s). It’s all about the People & the Product. Coffee delights us, inspires us, and makes us happy. We brew and serve purity and uniqueness to make people smile. Join us in discovering how wonderful coffee can be when done right.